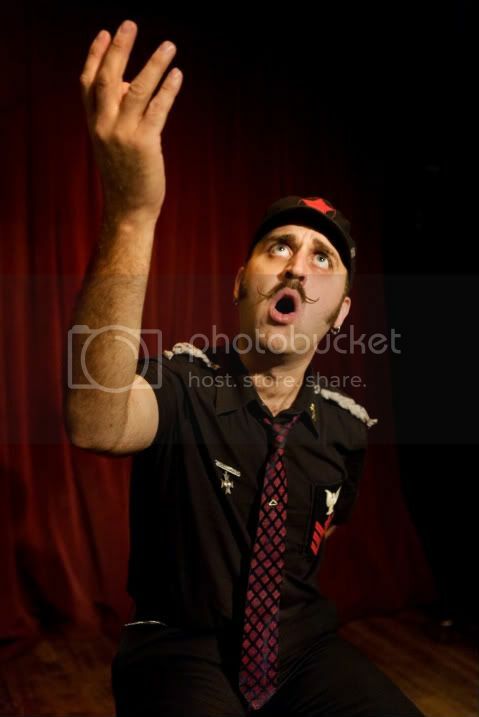 By now, any Hold Steady fan has already poured one out for Franz Nicolay, the keyboard pounding roustabout who recently took his leave of the band. This is a damn shame too, as his stage presence and harmonies were part of what made THS such a brilliant live act. And sure, maybe Stay Positive wasn't quite the masterpiece that Separation Sunday and Boys and Girls In America were, but that doesn't mean we'll miss him any less. *I'm aware that the band started sans-Nicolay...but it's hard to imagine them without him at this point, isn't it?